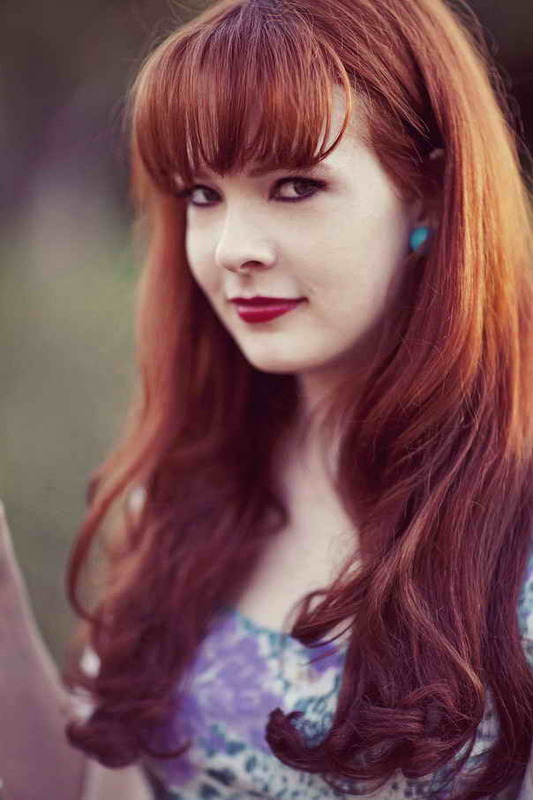 Naomi Brockwell is an opera singer, film maker, and actress, originally from Western Australia. She studied Commerce at the University of Western Australia, and received a Bachelor’s Degree in Acting with a Minor in Business from Curtin University. She trained at the WA Academy of Dance and Drama for an Advanced Diploma in Musical Theatre, completed the Musical Theatre program at the WA Academy of Performing Arts, and studied Classical Music at the WA Academy of Performing Arts, majoring in Opera Studies. She is currently continuing her Opera training in New York City where she is working under the direction of world-acclaimed Soprano and voice specialist, Ruth Falcon. After setting up her own production company in Australia in 2004, Rainsworth Productions has since relocated to New York City. This year, (2012) Naomi was Co-Executive Producer and Casting Producer on the feature film Audition. She directed, produced, and starred in the short film Let Live, Let Love, Let Go, and produced and co-starred in the short film Yes, Happy with award winning director/writer Jeffrey Jay Fowler and award winning film-maker Francisco Aliwalas. She has been recently accepted into the fellowship program at the Moving Picture Institute as a promising young film-maker, where she has received a preliminary grant for her next feature film, The Contract. She is currently in pre-production as director of her first sitcom with Rainsworth Productions. Naomi had her off-Broadway debut this year in the musical Man With A Load Of Mischief, playing the role of “Louise” under the direction of Jen Thompson and musical direction of Bryan L. Wade, working alongside Broadway stars PJ Benjamin, Stephen Buntrock, Rachel DeBenedet, Nancy Johnston, and Robert Petkoff. Naomi is fluent in English, French, German, and Italian, and speaks conversational Russian. She plays piano, guitar, drums, percussion, recorder, and ukulele, and has performed in orchestras, jazz bands, concert bands, and acoustically throughout Australia. She is a state gold medal-winning Irish Dancer, and is highly trained in many other forms of dance. Naomi is a proud member of the Golden Key International Honour Society for Academic Excellence. By Royal Commission, Naomi was recently appointed PHR Media Liaison Officer by the Sovereign of the Principality of Hutt River. She is proud to accept the post and serve PHR to her upmost ability. Naomi is tasked by the PHR with offering media support within the USA given her knowledge of both the industry and the PHR. It is felt that having a person such as Naomi local to the USA media will enable media there to contact her with enquiries that she can then provide an immediate response to, or where required, direct the enquiry to the most effective and efficient person to provide a response.